One of the worst things about people these days is that they believe in everything they see or whatever they have been taught. We are not asking you to question everything but sometimes it’s a necessity to be smart. Do you know big companies make a fool of us by showing us something and selling us the other thing and in the process, they make millions of dollars. If you don’t believe that you have been made a fool all your life, then the below astonishing photos will prove to you that everything you know is a lie. All we are saying is that in this modern world, we all need to be smart enough to catch the lies of the dominating companies. What they show on the packaging doesn’t necessarily be in the packets. 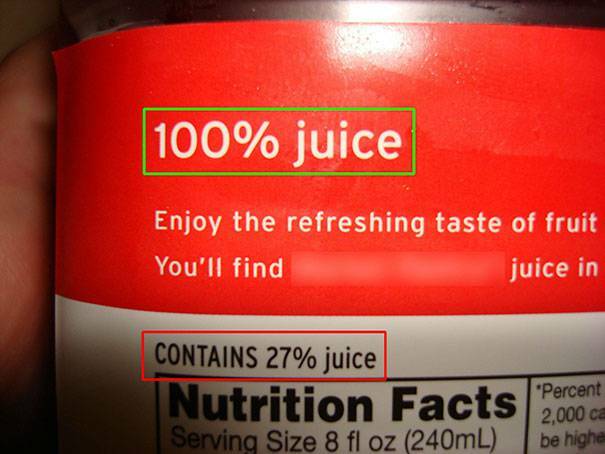 So, next time you are going shopping, make sure that you go to the very minute details before buying a product. Check out these astonishing photos below. 1. 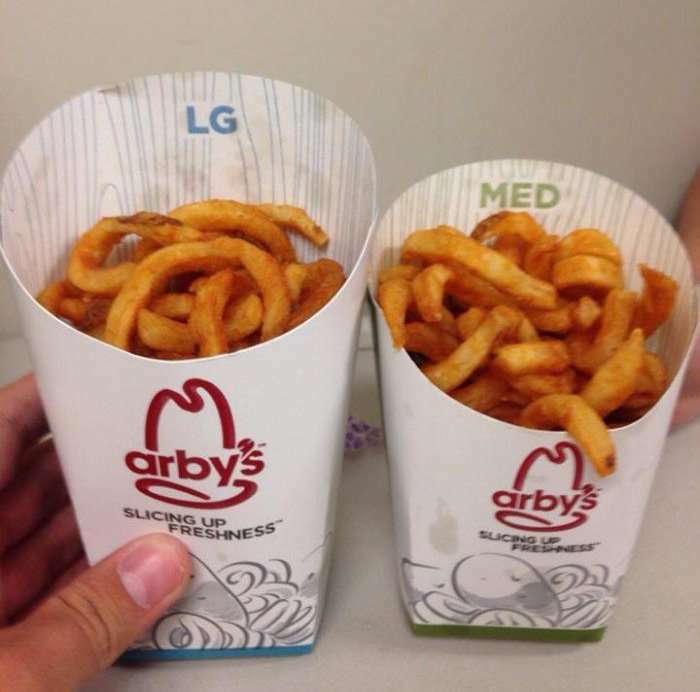 Do you know you get the same amount of Fries in Medium and Large packs? 2. 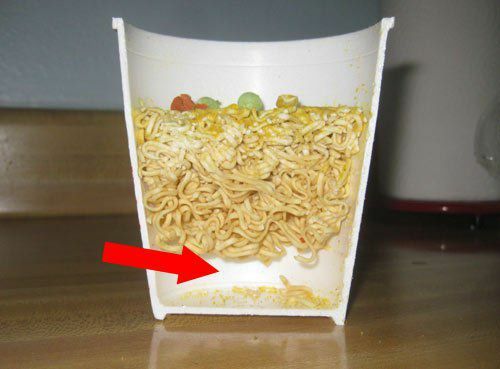 This is how the instant noodle companies make a fool of you. 3. 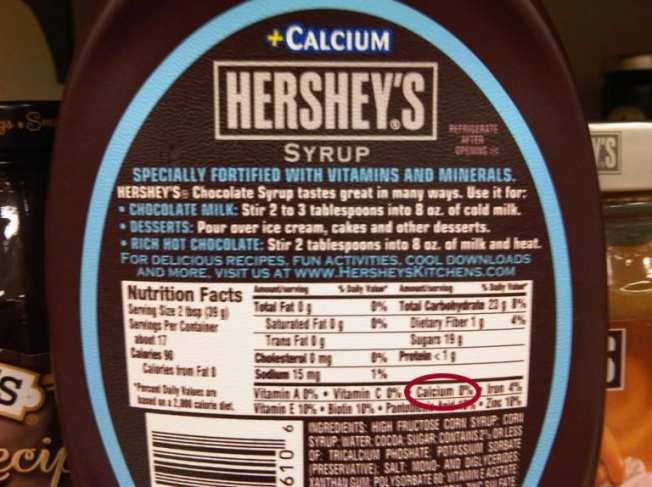 If the packaging says it has Calcium, then it is not necessary that the food contains calcium. 4. 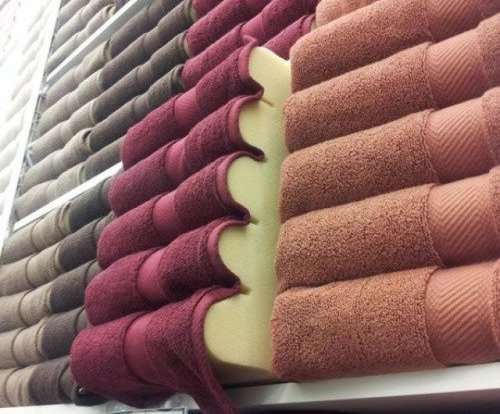 Ever wondered how they align so many towels in a row? 5. 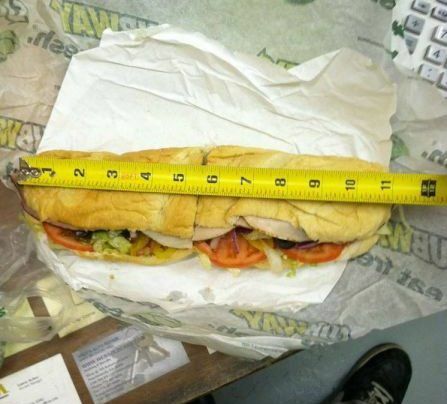 This is the actual length of a foot-long Sub. 6. Even a blind person can tell which is the bigger pack out of the two. 7. 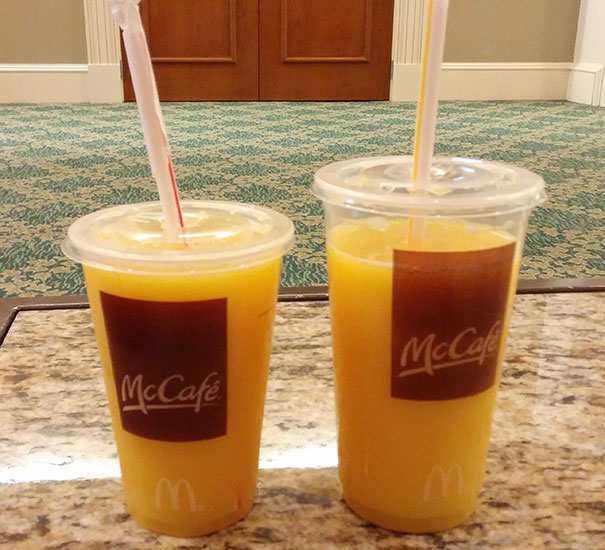 No matter if you order a large drink, the amount of the drink will be the same. 8. These astonishing photos must be a lesson for all of us. 9. 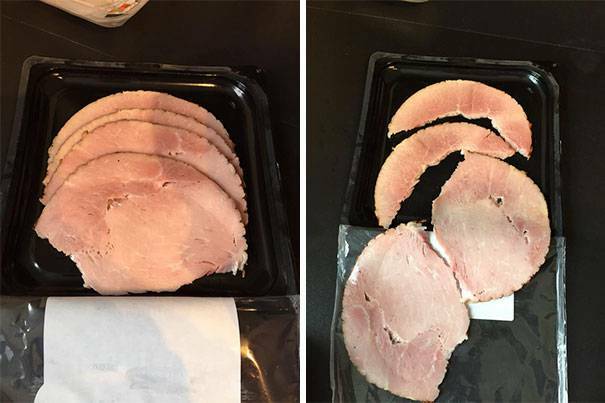 This is how big companies save millions by changing their packaging style. 10. 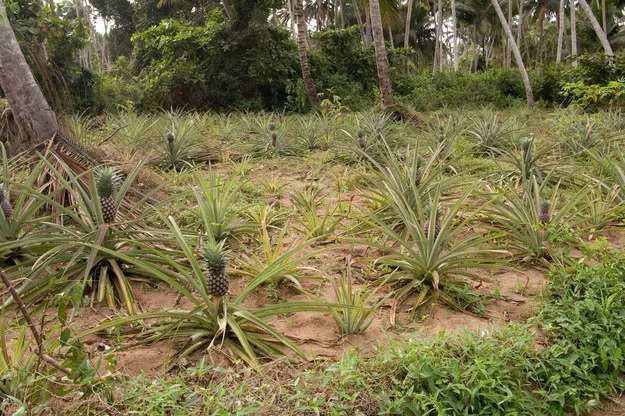 That moment when you realise that Pineapples don’t grow on trees. 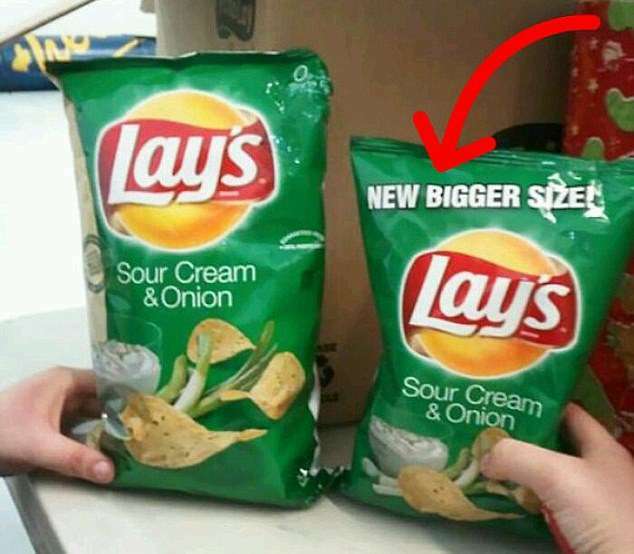 Related: 10 Pictures Of Food Lies That Will Tell You How Marketing Fools Us. We are sure that you are shocked after seeing these astonishing photos that uncover the modern day lies. Believe it or not, everything you see around you is a lie. Share this article with your friends so that they can know the reality.